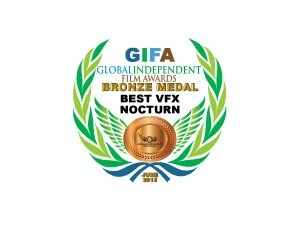 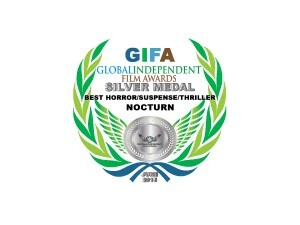 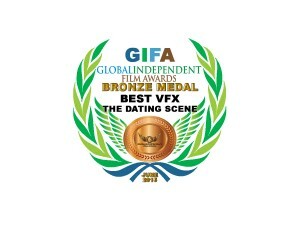 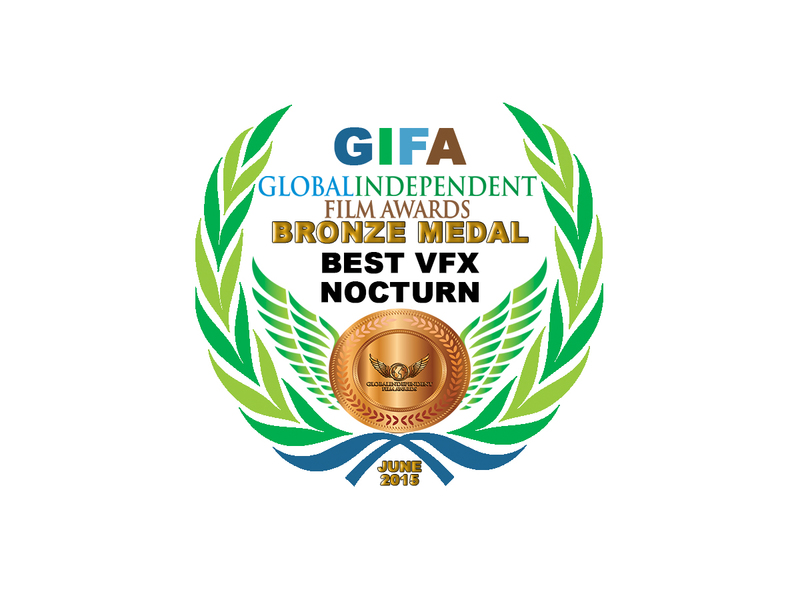 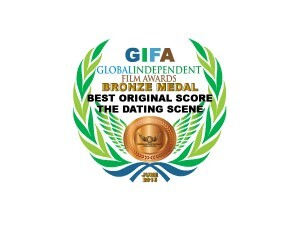 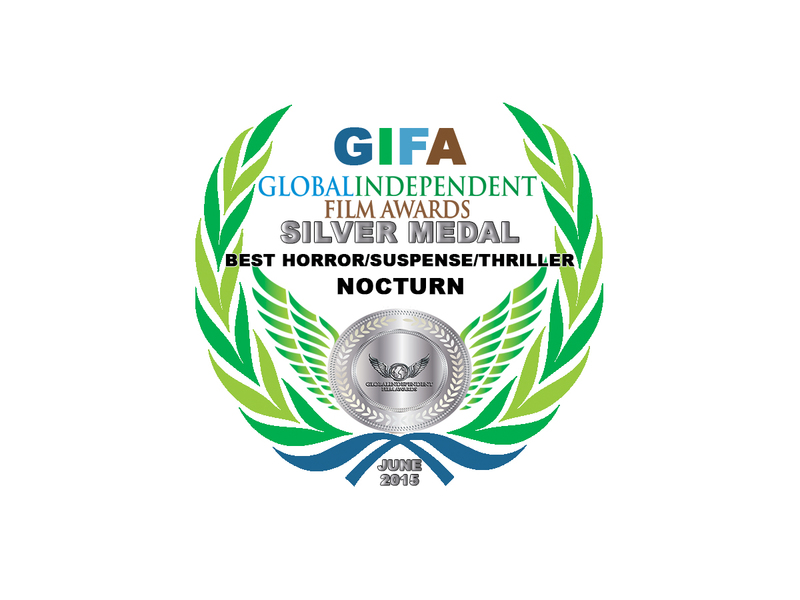 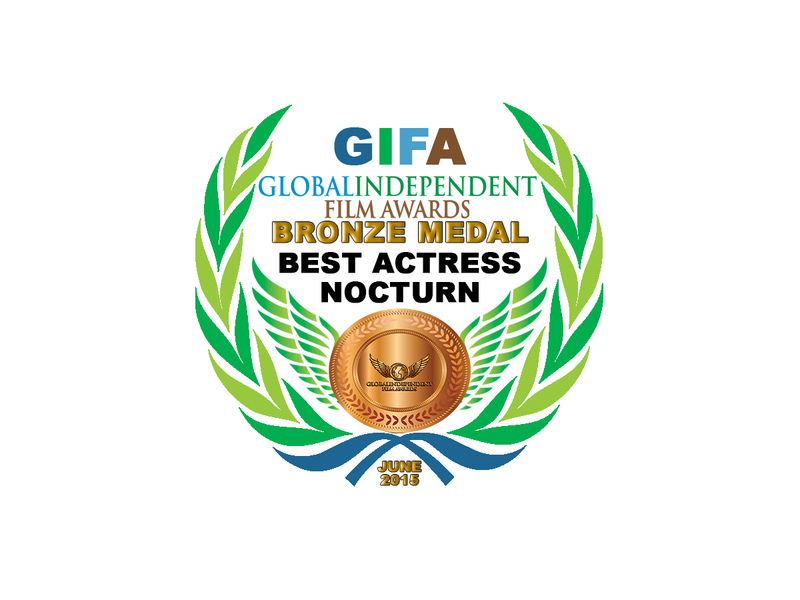 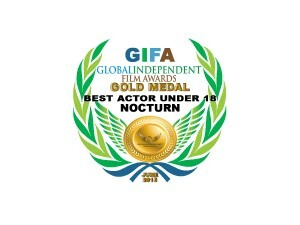 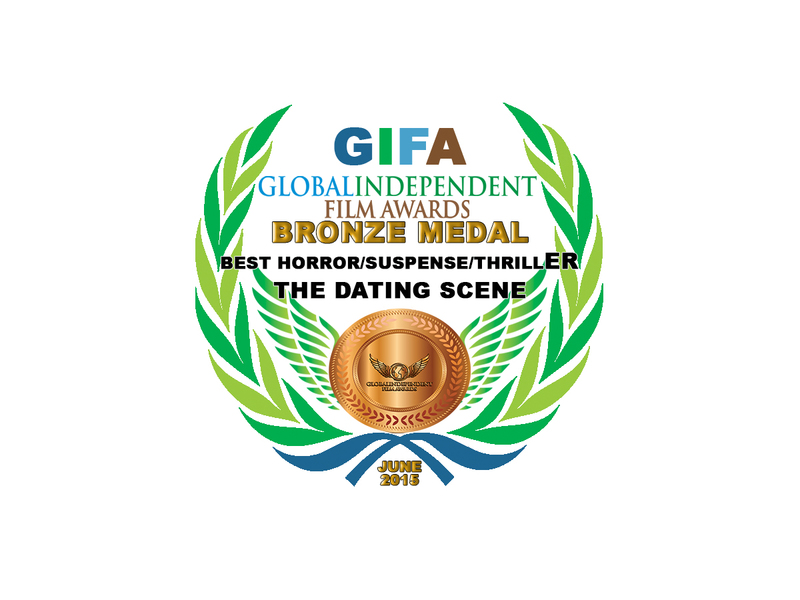 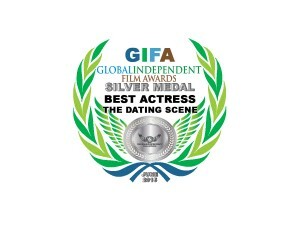 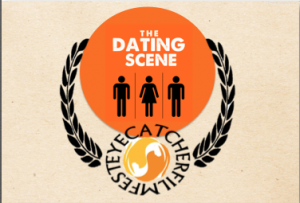 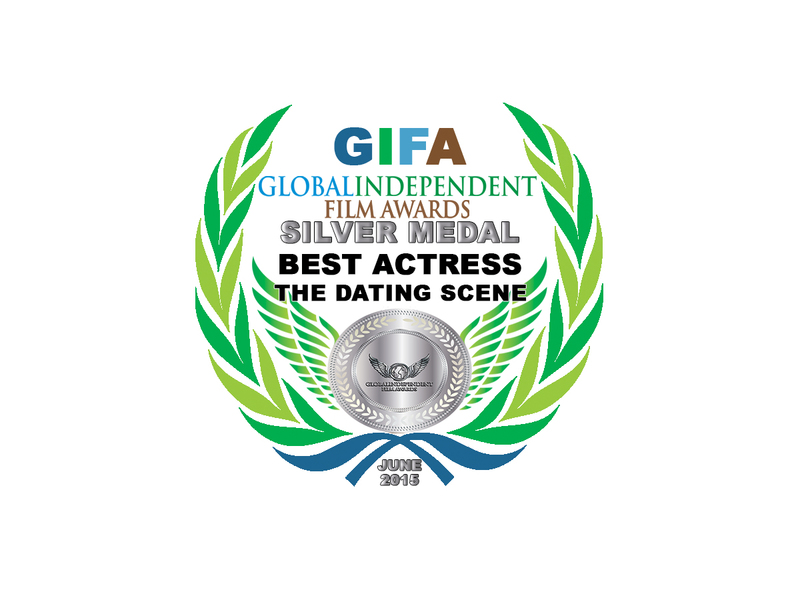 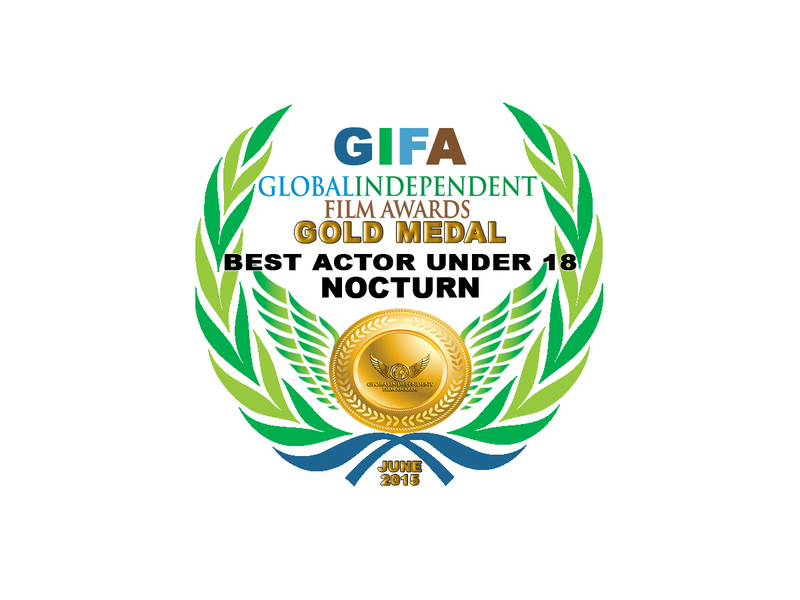 The Dating Scene and Nocturn have received a number of awards at this year’s Global Independent Film Awards. 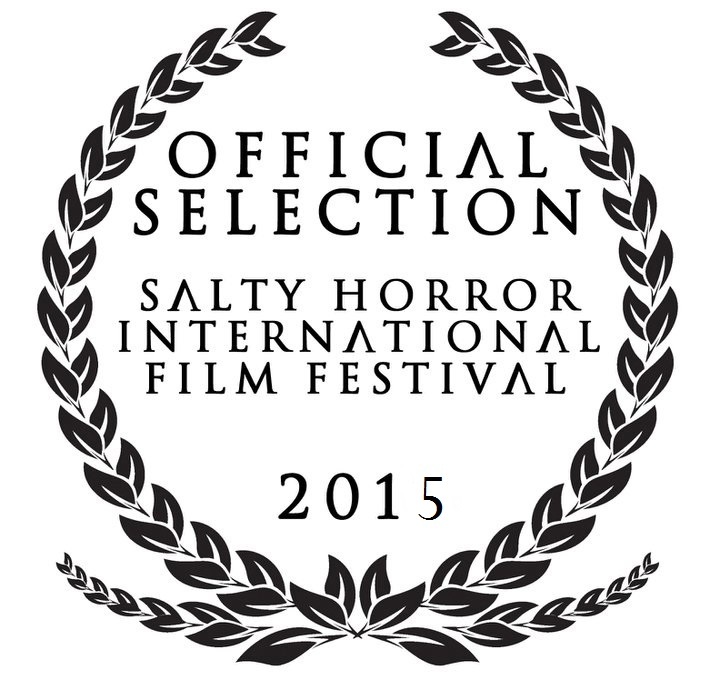 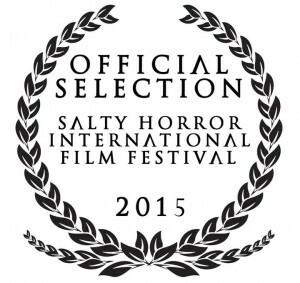 Nocturn has made its way to the Salty Horror Film Festival in Utah. 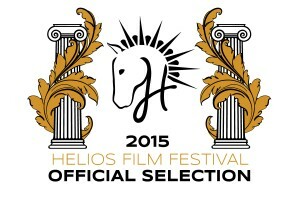 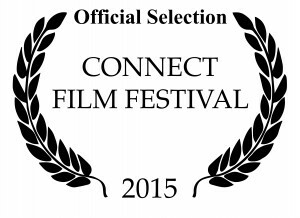 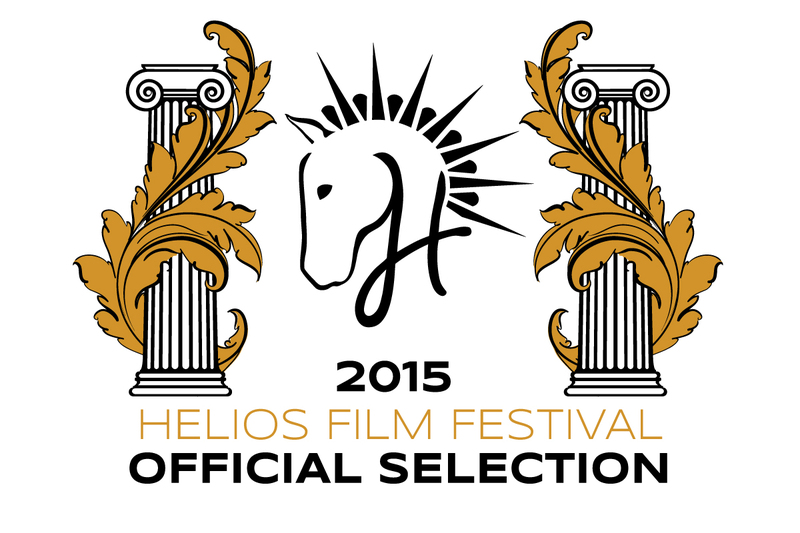 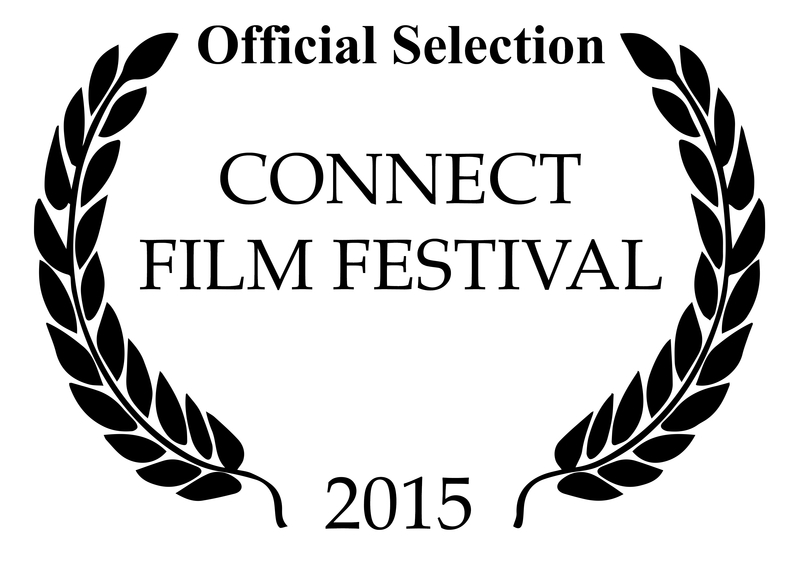 Nocturn has just been accepted into the Helios Film Festival.